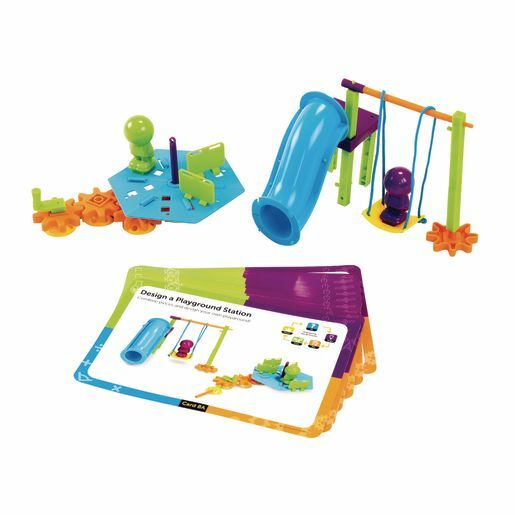 STEM Playground Engineering Set 104 Pcs. 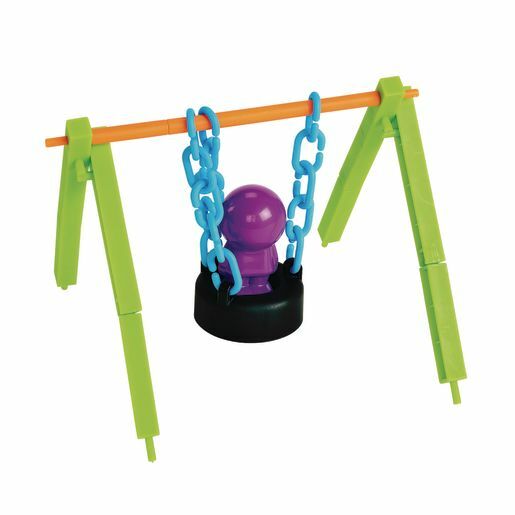 Build your own playground! 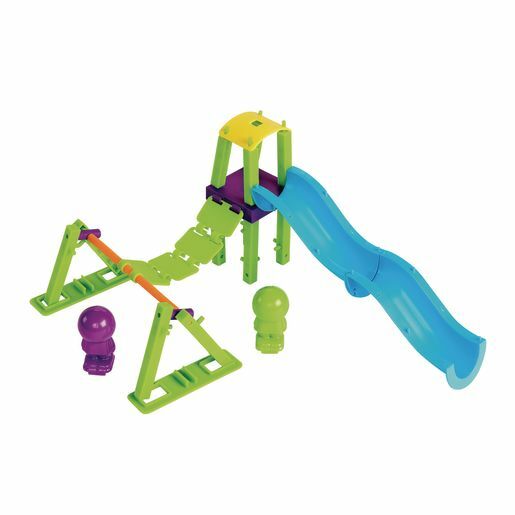 Construct a twisty slide, seesaw, swing set, and more.